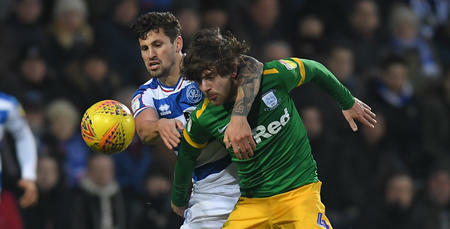 RANGERS slipped to their first home defeat in five matches on a disappointing afternoon at Loftus Road. To their credit, it was both a professional and clinical display from visitors Preston North End, who ended their own run of six games without a win with this 4-1 success. Former Exeter City man and January capture Jayden Stockley – leading goalscorer in the top four divisions of English football in 2018 – gave the Lilywhites a 1-0 half-time lead. Further goals from Jordan Storey (68 minutes), Alan Browne (82) and Brad Potts (87) rubberstamped victory for Alex Neil’s side. 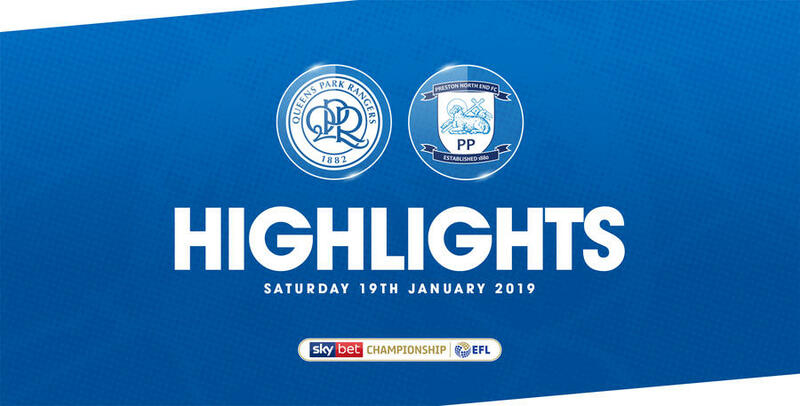 Matt Smith provided a consolation effort and no more than that for QPR in the 84th minute. Despite last weekend’s slender loss at high-flying Sheffield United, R’s boss Steve McClaren named an unchanged starting XI for the visit of Preston. That meant Rangers, in their usual 4-4-1-1 formation, lined up as: Joe Lumley; Darnell Furlong, Toni Leistner (captain), Joel Lynch, Jake Bidwell; Pawel Wszolek, Jordan Cousins, Josh Scowen, Luke Freeman; Ebere Eze; Nahki Wells. The first quarter-hour of this contest was rather untidy, though visitors Preston posed the greater goal threat. In the fifth minute, Hoops skipper Leistner was forced into an important intervention to turn the ball behind for a corner, after Paul Gallagher’s dangerous cross from the right looked set to find Stockley on six yards. Then, nine minutes later, Browne leathered a shot just past the upright from 20 yards, striking the ball on the half-volley after letting it bounce over his shoulder. 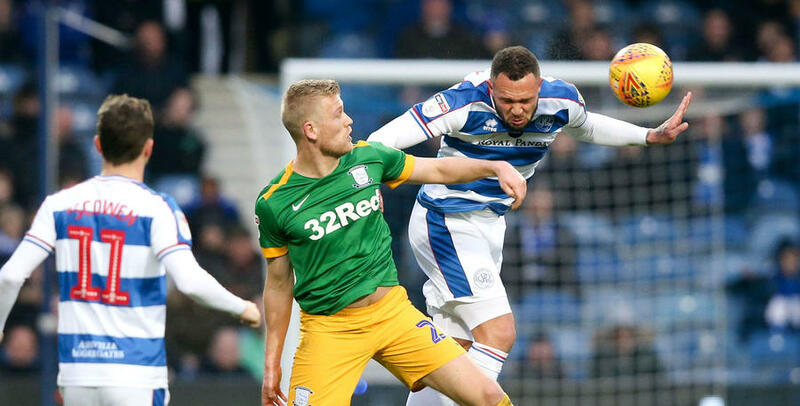 Preston forged ahead in the 14th minute – albeit thanks to a big helping hand from the hosts. North End’s Browne dispossessed Scowen on 25 yards – following a short goal-kick from Lumley – before Stockley curled home in devastating fashion from the edge of the box. It was the striker’s first Preston goal in just his second appearance for the Lilywhites. Far from an ideal start for the R’s, but they picked somewhat as the first half wore on. In the 25th minute, Lynch looped a header over, from Wszolek’s right-flank cross, before Eze’s 20-yard half-volley forced a smart take from visiting goalkeeper Declan Rudd. In the 33rd minute, meanwhile, Wszolek nodded Freeman’s left-wing centre into the arms of Rudd, following a home breakaway. But there was to be no further goalscoring action before half-time. Preston’s Sean Maguire did threaten a North End second in the 39th minute, only to see his 18-yard attempt dart marginally wide of the foot of the right-hand post. Rangers made an attacking change at the break, with Smith taking the place of Cousins. 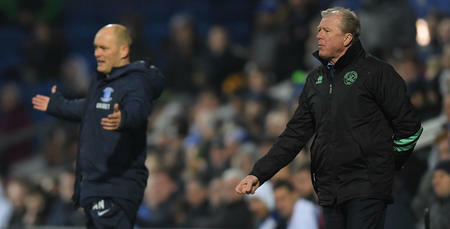 And McClaren’s men subsequently made a bright start to the closing period. In the 52nd minute, Wells’ effort on the turn forced Rudd into a flying save, before Furlong’s header – from Freeman’s corner from the right – clipped the bar on its way over a minute later. Wells then went close again in the 55th minute, with his close-range blast repelled by another Rudd stop. However, a period of lull ensued for 10 or so minutes after that, before Preston hit Rangers with a killer second blow in the 68th minute. Gallagher’s free-kick in from the right was met by Storey in the box, who subsequently arrowed an unstoppable shot into the top right-hand corner of the net. Bright Osayi-Samuel was eventually introduced in the 76th minute, as QPR tried to salvage something from the game. But there was to be no way back for Rangers, who conceded a third goal eight minutes from time. Browne got the final touch, stooping low to head in at the far post after Gallagher’s left-wing corner was flicked on. The Hoops did reply two minutes later, with Smith rising to head in Bidwell’s left-flank cross. But it was to be no more than a consolation. Preston added a fourth goal in the 87th minute – Potts following up to shoot home via the left-hand post after Lumley initially parried sub Lukas Nmecha’s thumping attempt. 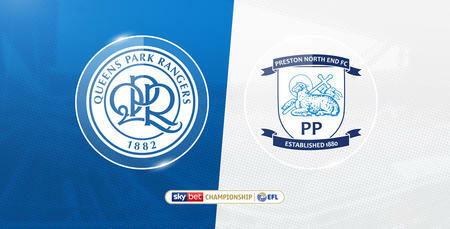 WATCH highlights from QPR's 4-1 defeat against Preston North End at Loftus Road on Saturday afternoon.